3 I propose to turn that argument around completely. 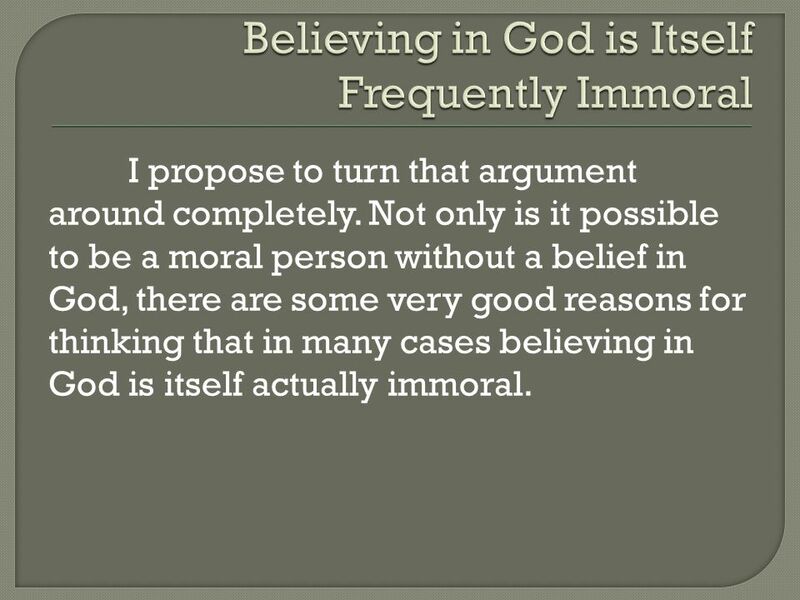 Not only is it possible to be a moral person without a belief in God, there are some very good reasons for thinking that in many cases believing in God is itself actually immoral. 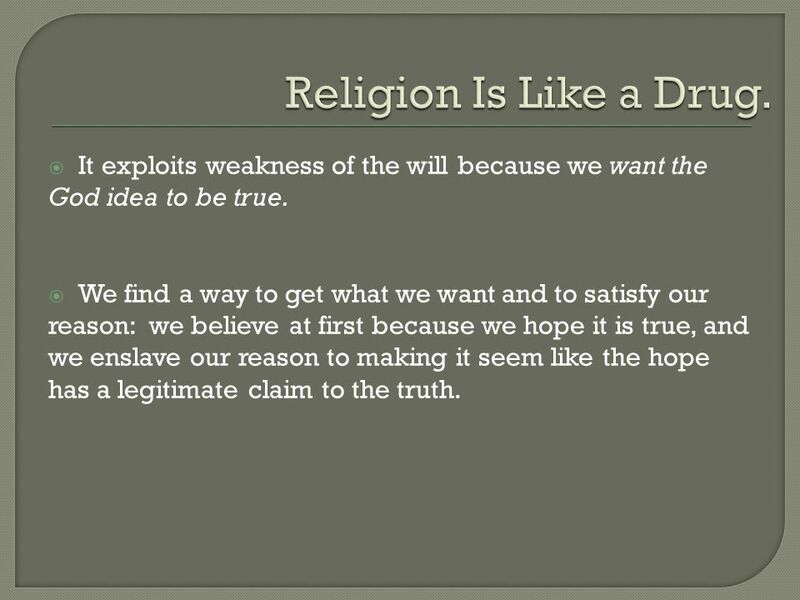 6 It should be noted, of course, that it’s not just religious beliefs that have the problem where wishing something is true interferes with our ability to think clearly about whether or not it actually is true. 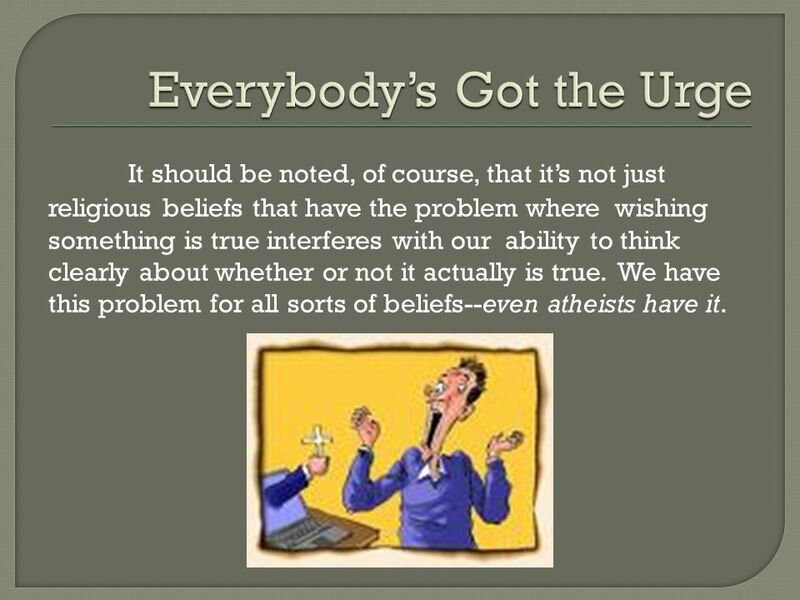 We have this problem for all sorts of beliefs--even atheists have it. 7  you know are false,  contribute to the confusion or false beliefs of others,  encourage supernatural, spooky, non-critical, fuzzy- headed thinking,  foster fear and anxiety. 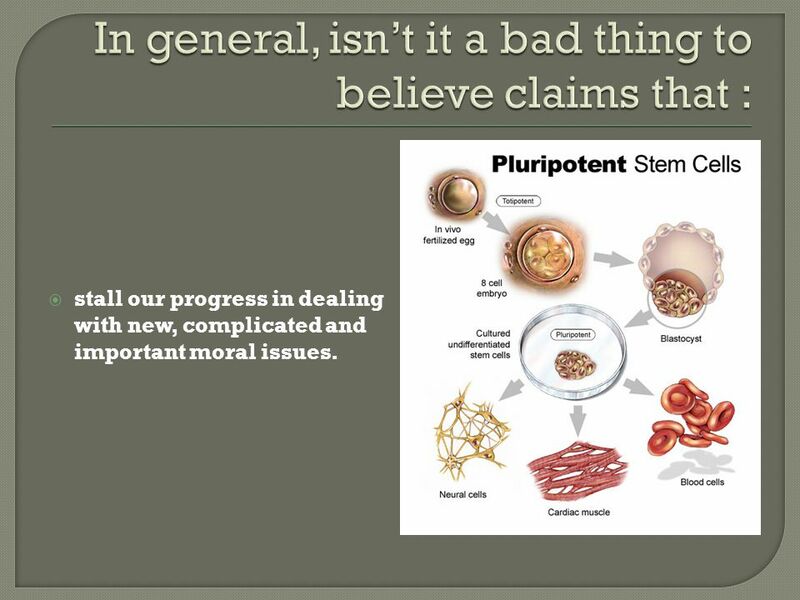 11  stall our progress in dealing with new, complicated and important moral issues. 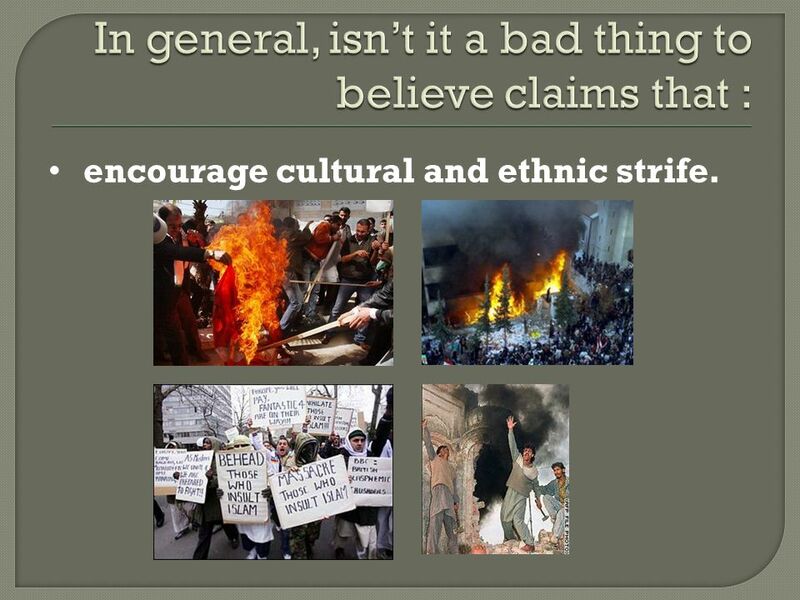 12 encourage cultural and ethnic strife. 13  Foster social injustice, hatred, cruelty, and intolerance. 14  undermine the advancement of science. 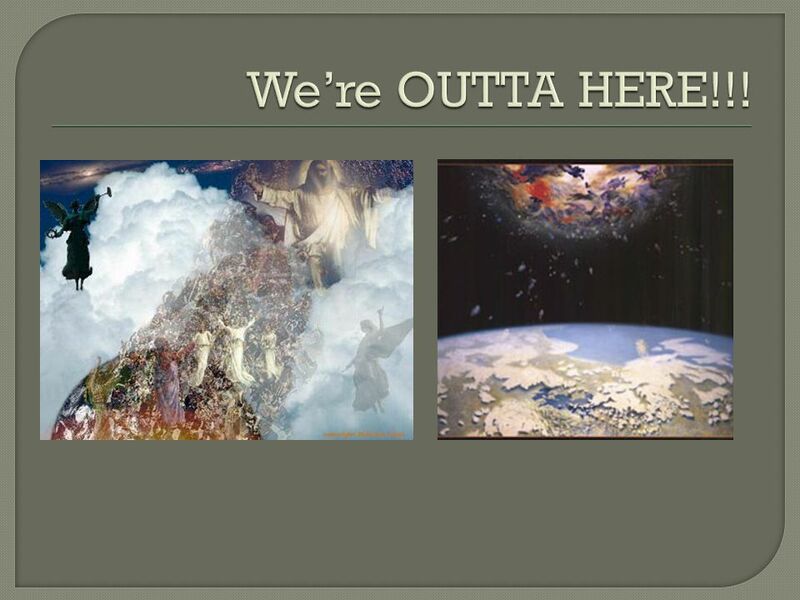  encourage a historically outdated, over-simplified worldview.  contribute to the stagnation of human progress.  have no compelling evidence in their favor.  give people false hopes.  are self-deluding.  foster fear, confusion, and fuzzy, magical thinking in children. 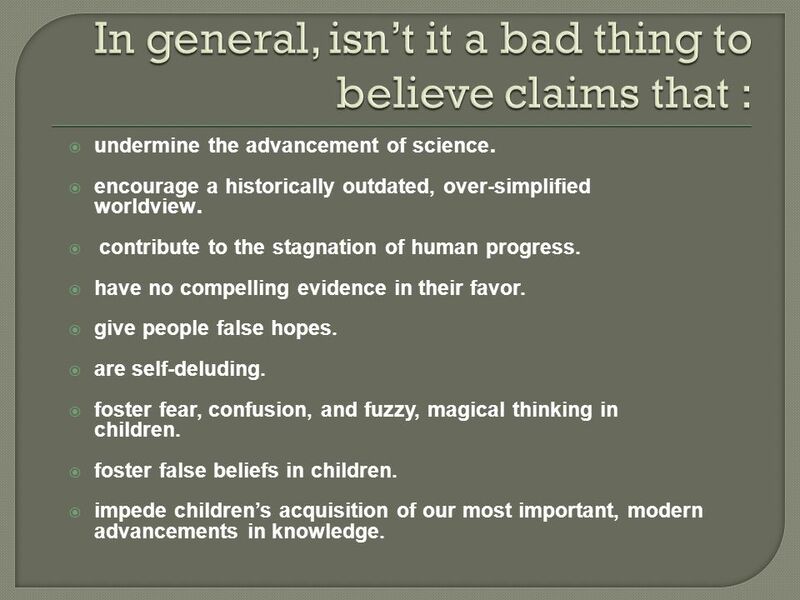  foster false beliefs in children.  impede children’s acquisition of our most important, modern advancements in knowledge. 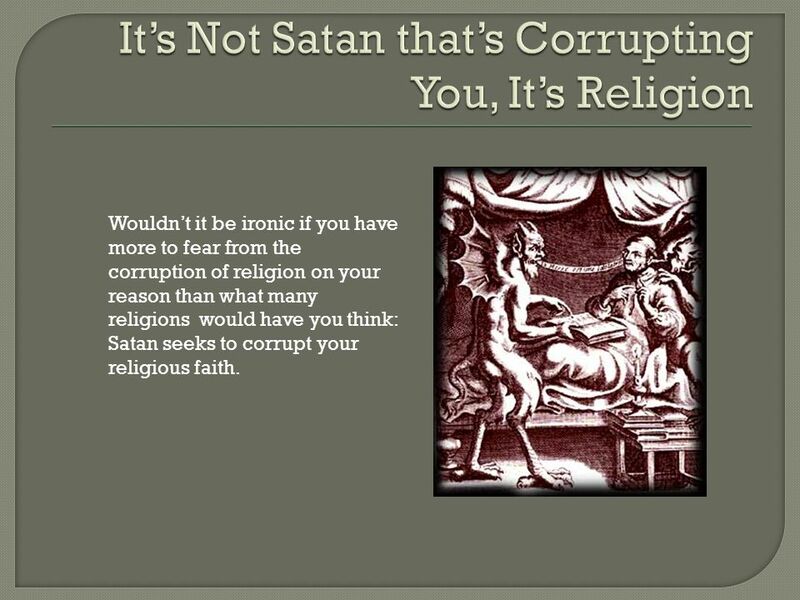 15 Wouldn’t it be ironic if you have more to fear from the corruption of religion on your reason than what many religions would have you think: Satan seeks to corrupt your religious faith. 16 “No, I don't know that atheists should be considered as citizens, nor should they be considered as patriots. 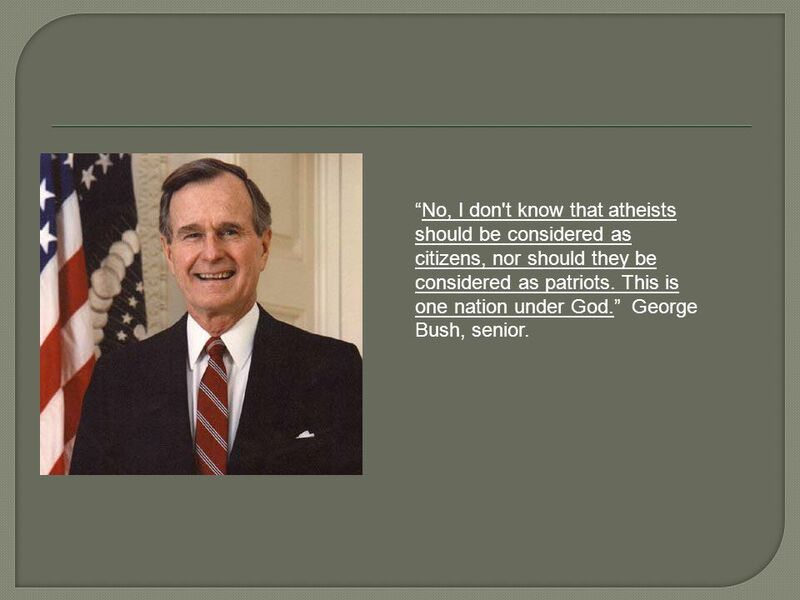 This is one nation under God.” George Bush, senior.No, I don't know that atheists should be considered as citizens, nor should they be considered as patriots. This is one nation under God. 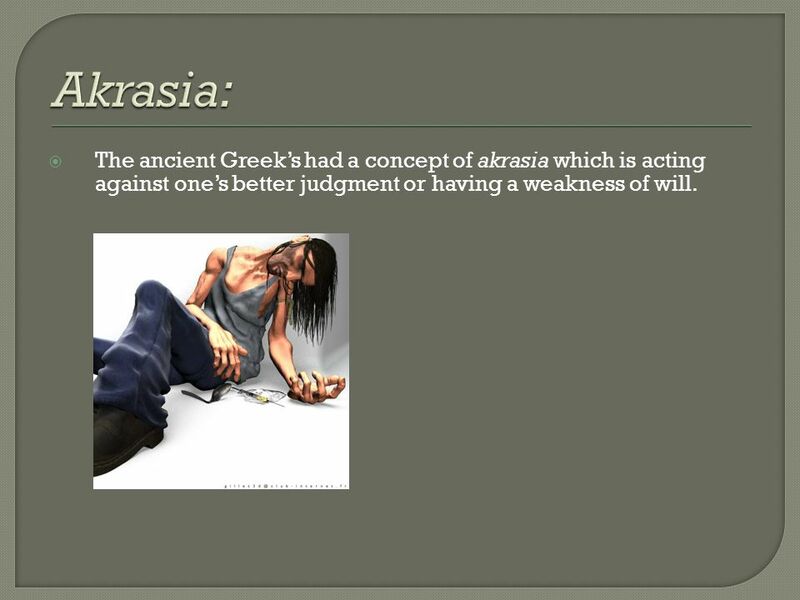 17  The ancient Greek’s had a concept of akrasia which is acting against one’s better judgment or having a weakness of will. 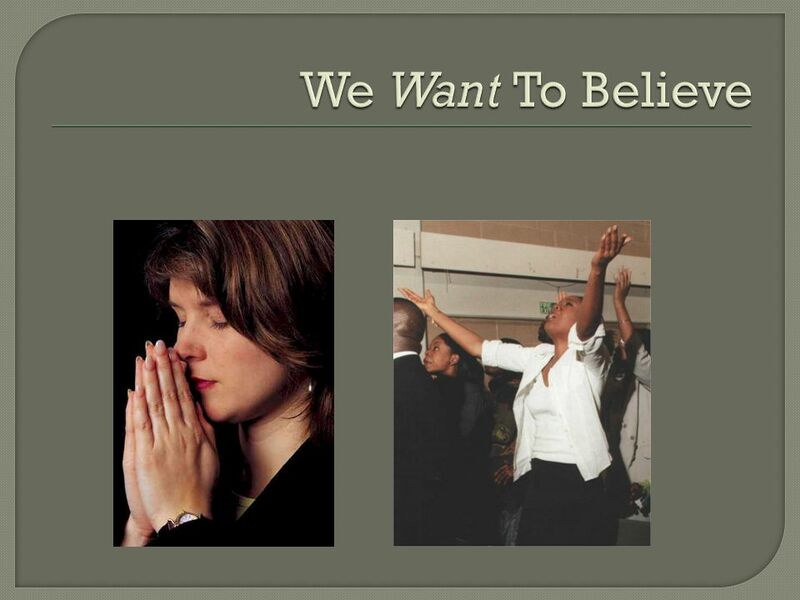 18  Isn’t it true that your belief in God fits many, most, or all of the conditions we considered before?  We’ve elevated the abdication of reason in matters of religion to a noble virtue instead rejecting it for the dangerous and demeaning practice that it is. 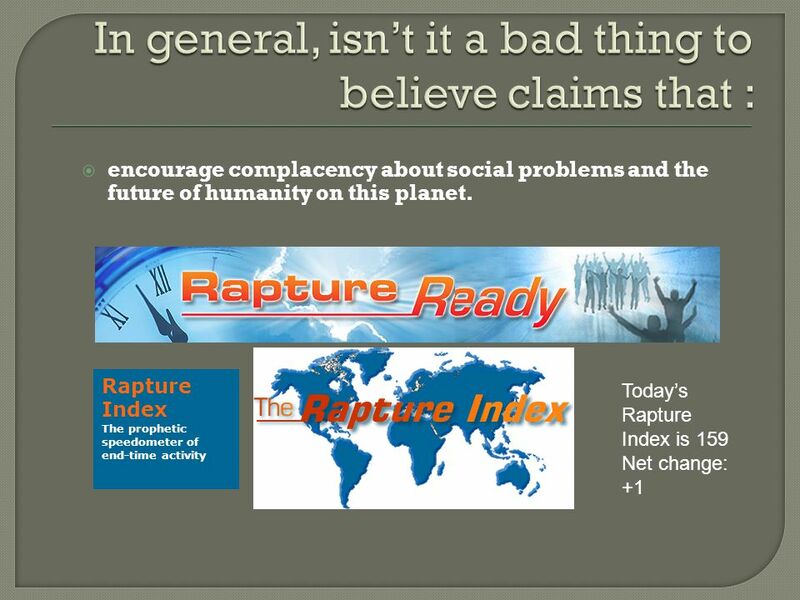 19  So they permit themselves to "believe” in the God idea in the "hope" sense of "believe." ("I believe that my husband will make it home safely from Iraq.") 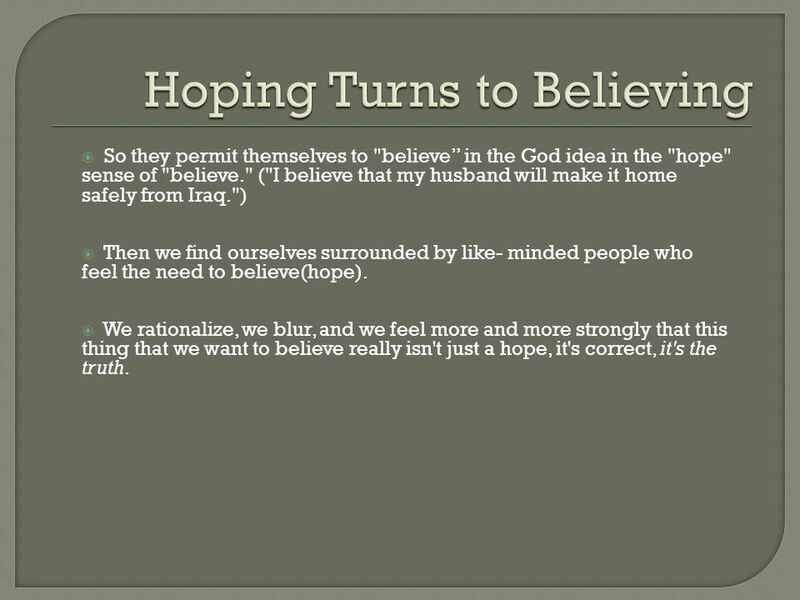  Then we find ourselves surrounded by like- minded people who feel the need to believe(hope).  We rationalize, we blur, and we feel more and more strongly that this thing that we want to believe really isn't just a hope, it's correct, it's the truth. 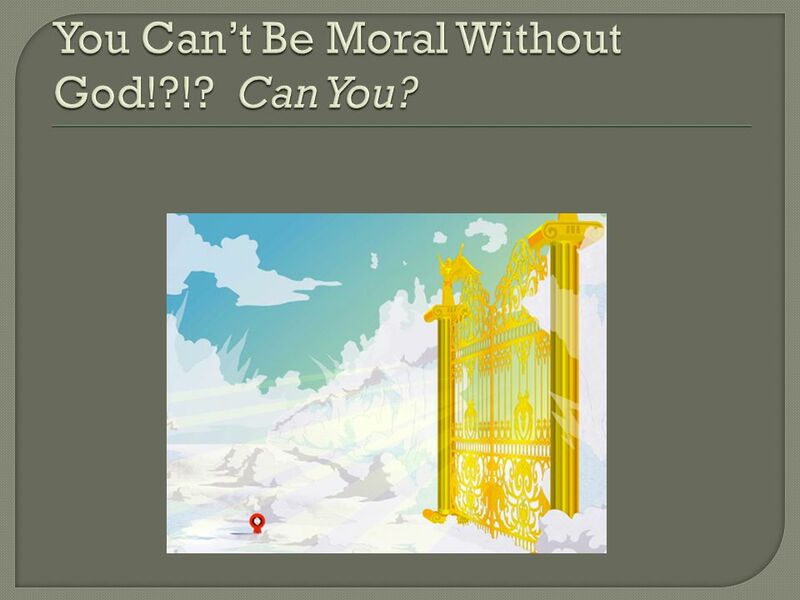 20  It exploits weakness of the will because we want the God idea to be true.  We find a way to get what we want and to satisfy our reason: we believe at first because we hope it is true, and we enslave our reason to making it seem like the hope has a legitimate claim to the truth. 21 The Problem: 1. 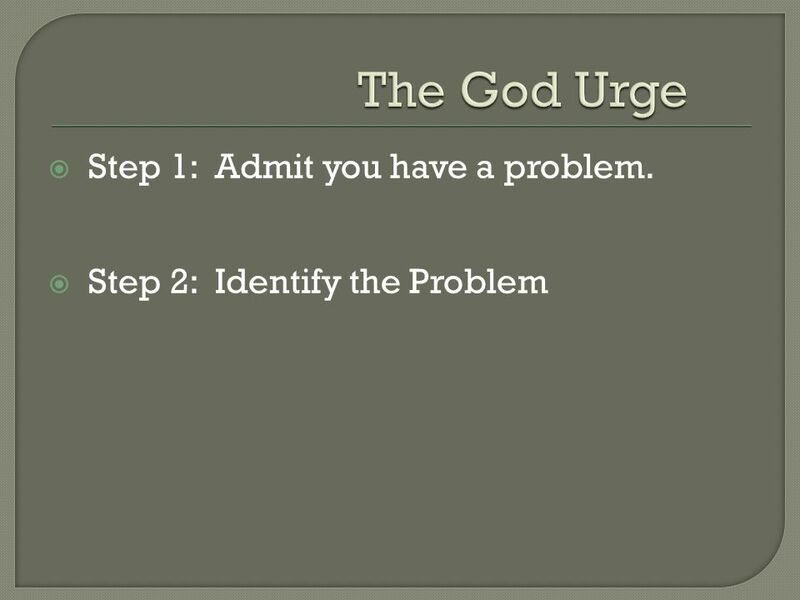 We have a powerful God urge. 2. 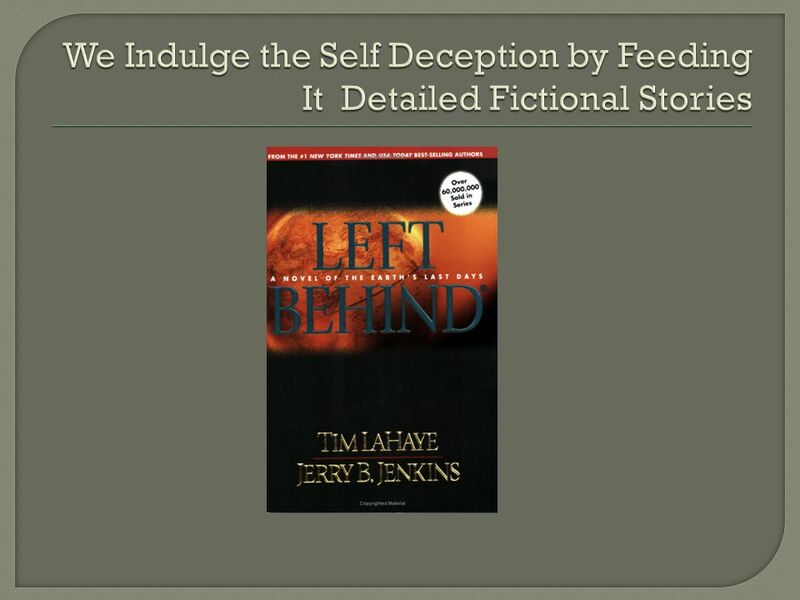 Many of us indulge that urge by believing even when we know better. 3. 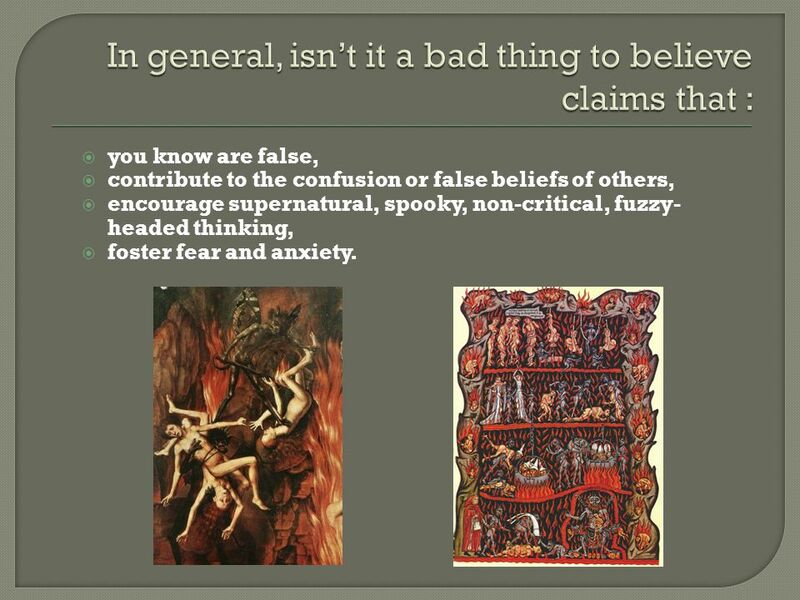 That ill-gotten belief can lead to many awful actions and effects. 4. 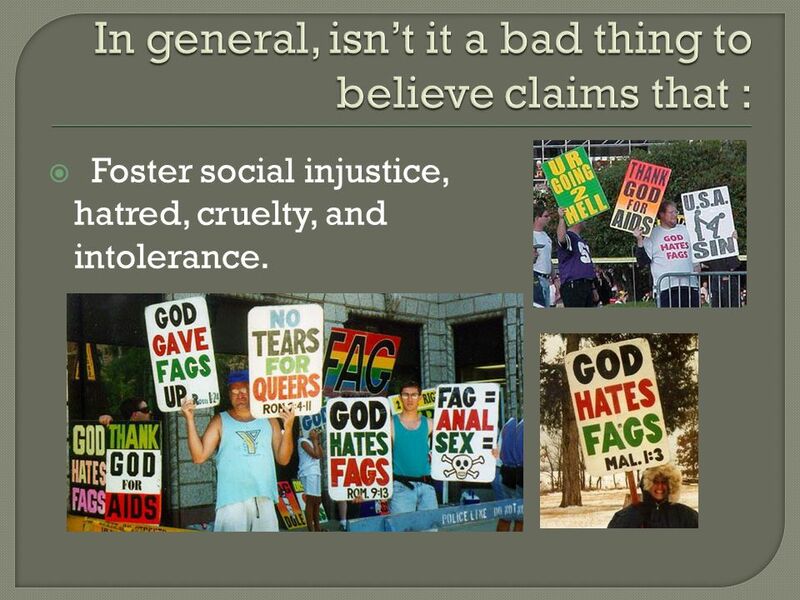 Akratic beliefs are bad. The Solution: 1. Recognize the urge for what it is. 2. Take steps in our minds and lives to contain it. 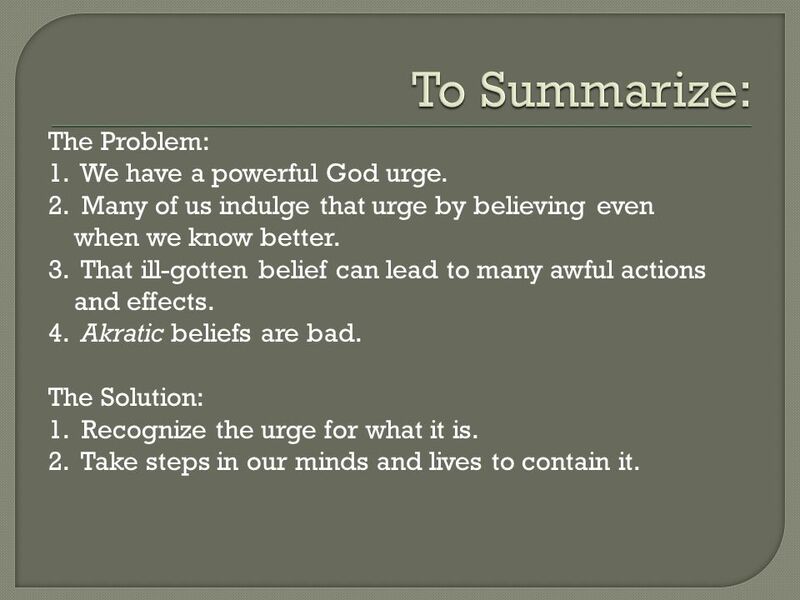 22  What we need is a twelve step program for God beliefs and religiousness. 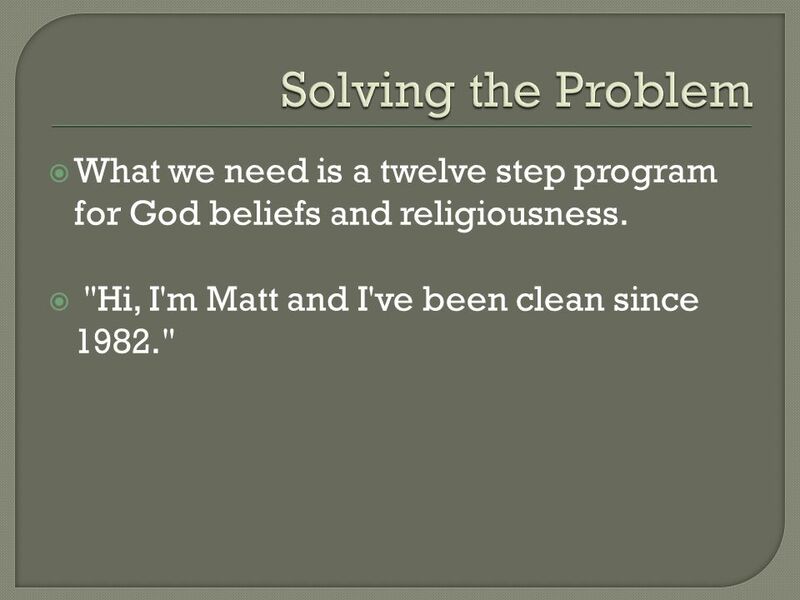  "Hi, I'm Matt and I've been clean since 1982." 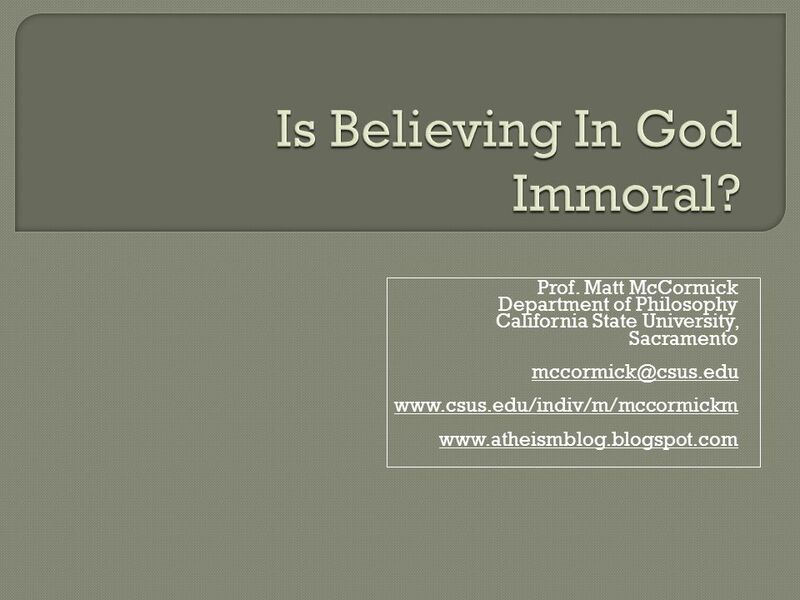 Download ppt "Prof. Matt McCormick Department of Philosophy California State University, Sacramento"
Why We Are Supposed to Learn the Things We Learn in School. 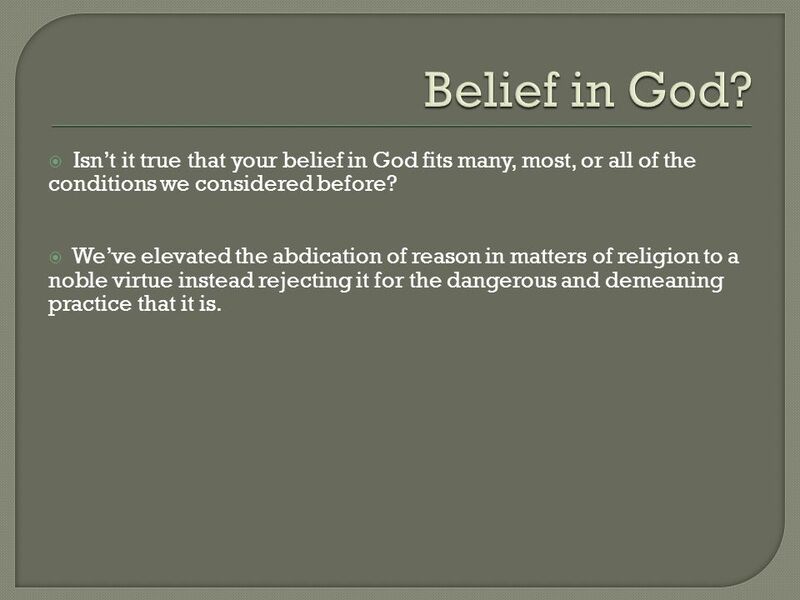 Philosophy of Religion Lecturer: Dr Victoria Harrison Department of Philosophy University of Glasgow. E THICS Chapter 2 Relativism. C ULTURAL R ELATIVISM 1. Different societies have different moral codes. 2. The moral code of a society determines what. Self-compassion: Basic ideas Kristin Neff, PhD University of Texas at Austin. Hilo Thinking broadly, deeply and creatively in our classrooms Philosophical Inquiry Thinking broadly, deeply and creatively in our classrooms. © Michael Lacewing Knowing God through Feeling Michael Lacewing.  Imposition  Some people don’t practice evangelism because they feel they are imposing their beliefs on others.  But when you understand what the Bible. Life and Science Chapter 1 Open Textbook to page 3.